Zen Balance is a game of Casual genre . 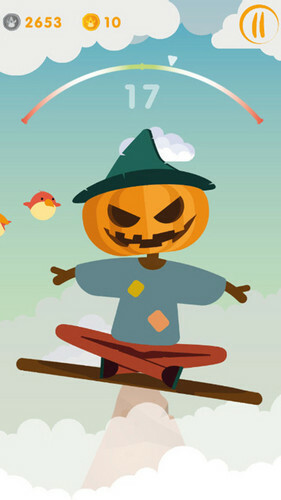 New free skin of scarecrow is available now! 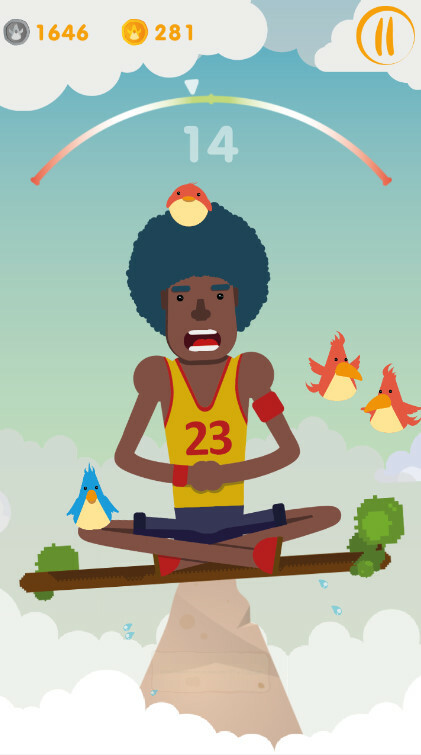 Zen Balance is a casual balance game for kids and adults. The new FREE skin will be available until November 4, have time to pick up! Zen state (Zen) is a state of perfect balance and harmony of body and spirit. 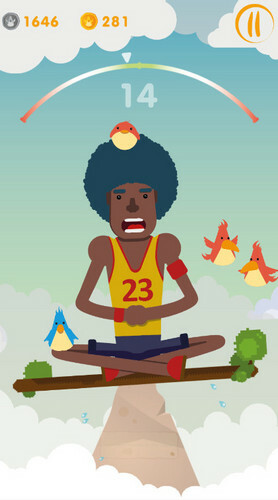 The main character decided to understand the state of Zen by meditating on the tops of our world. Help the hero to do this! Be careful! Many annoying birds are flying everywhere. They want to bring down main character. 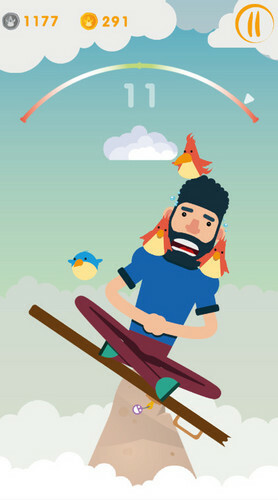 Do not let flying birds do it. 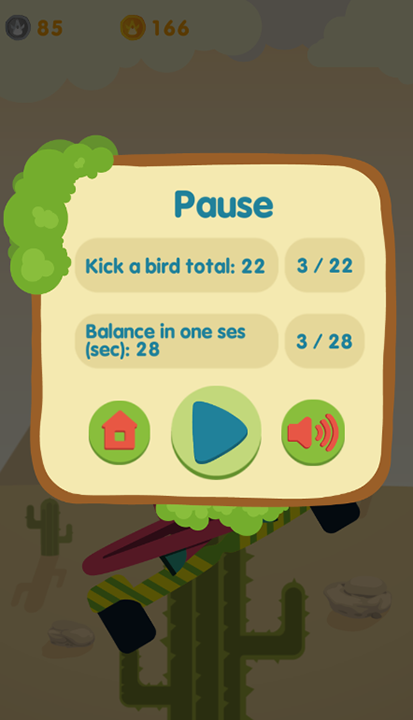 Tap the bird to kick away! Turn and tilt your phone to balance. Very easy control! 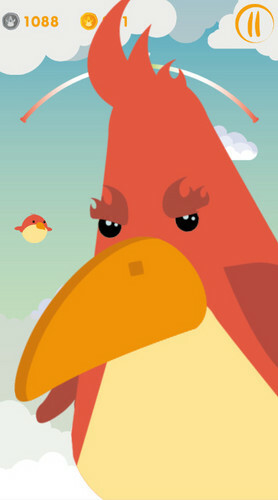 You can't dodge birds, because there is something more important! However they can be kicked down! 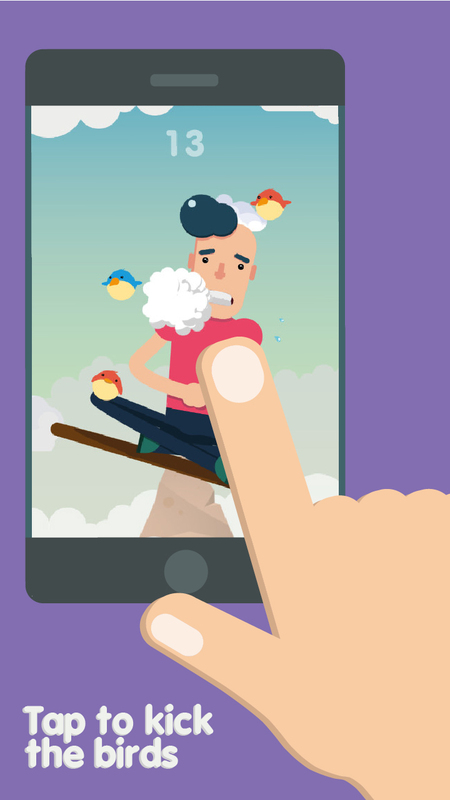 Tap the birds and you will succeed. 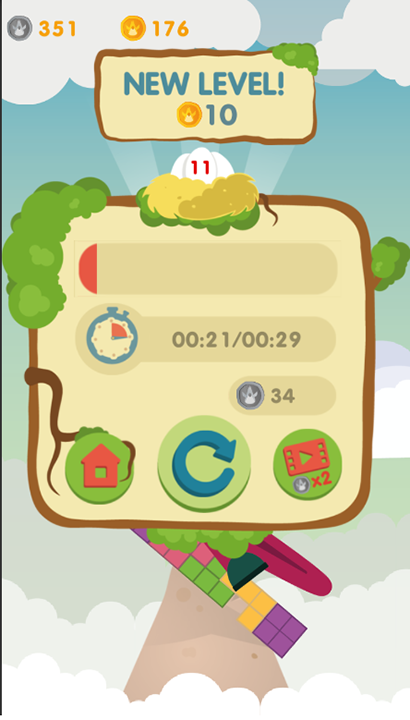 Up the levels, collect coins, open new characters and boards. Absolutely all of the skins in the game can be opened for FREE! 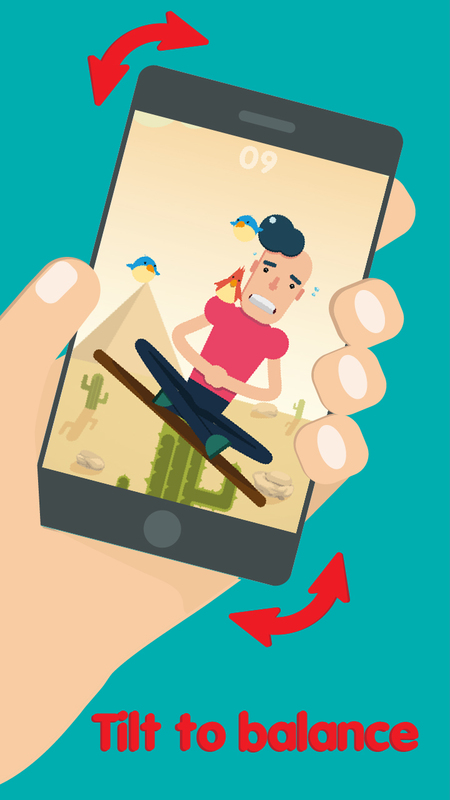 Complete the quests to get more experience, more coins and quickly up the next level! Zen Balance - the best zen game for every day! Annoying Birds.Many skins (characters and boards). Colorful game suitable for children and adults!